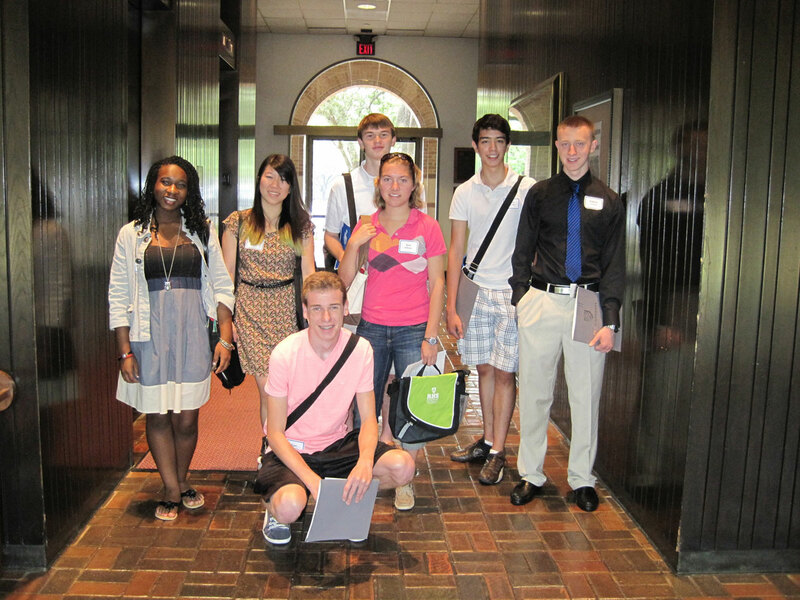 Did you know high school students can get a taste of college life at Rice this summer? Rice for High School Students is now taking applications for rising high school juniors and seniors to attend summer school classes at Rice for credit. Students who complete the program prepare for their future while gaining a great perspective on college life on the Rice campus. We are currently seeking students to apply for this program by March 23. Who do you know?